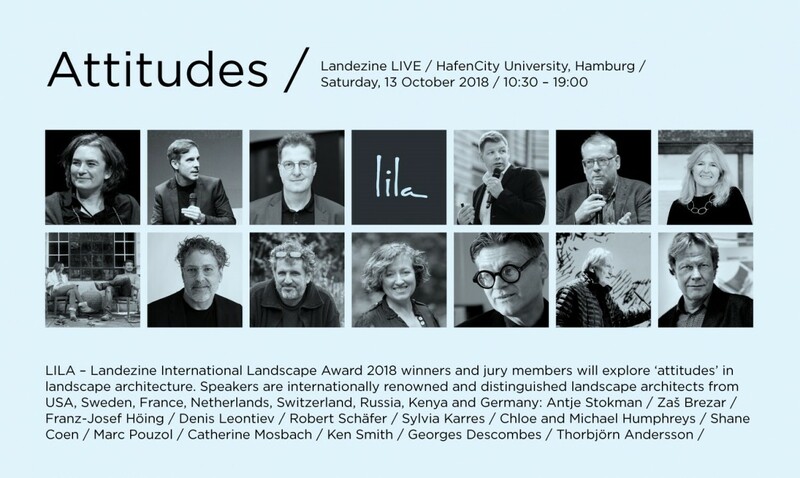 Sylvia Karres, her fellow jury members and the Landezine International Landscape Award (LILA) 2018 winners will take the stage in HafenCity University in Hamburg on October 13. Find more about the speakers and the event here. More about the LILA awards here.